POPAI provides a scholarship every year in memory of Probation Officer Donald “Charley” Knepple. Charley lost his life on April 28, 1997, while performing his probation officer duties in Allen County, Indiana. In an effort to honor an outstanding professional and to promote further professionalism, POPAI selected a scholarship that would encourage continued education and advanced degrees for probation officers in our state. 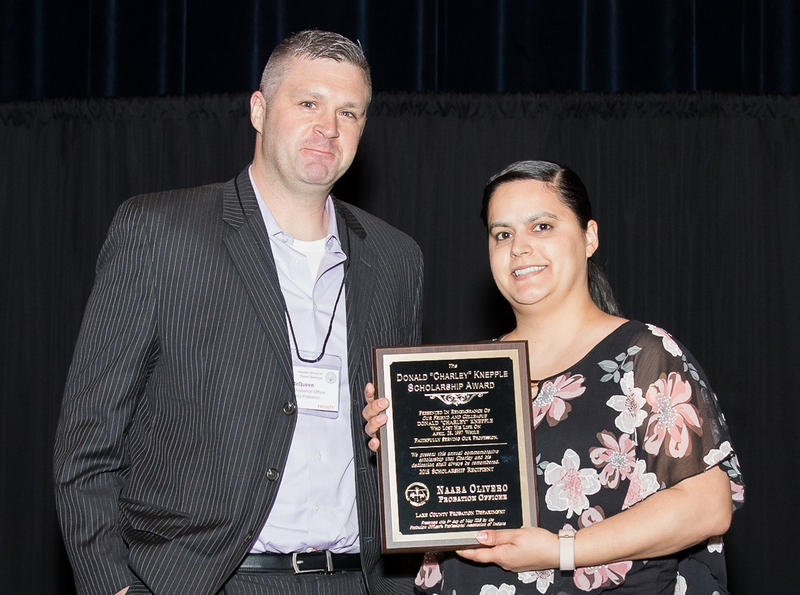 This year, POPAI presents the scholarship to Naara Olivero of Lake County Juvenile Probation. Naara is presently pursuing a Master of Science in Management Leadership from Western Govenors University. In a letter of support, a Senior Judge from Lake County stated that Naara is a hardworking, responsible, thorough and dedicated officer to the children and families she serves. 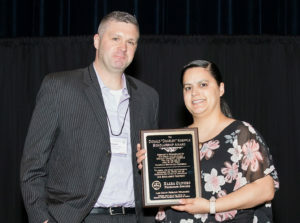 Naara’s Chief stated that she is a dedicated officer who constantly strives to improve both her personal performance as well as expand her understanding of proven rehabilitative interventions within the criminal justice field. She went on to say that Naara’s desire to further her education demonstrates her ongoing quest to enhance her knowledge of not only treatment and criminogenic needs presented to her by the children and families she serves, but to match those needs to the most appropriate programs and services available.